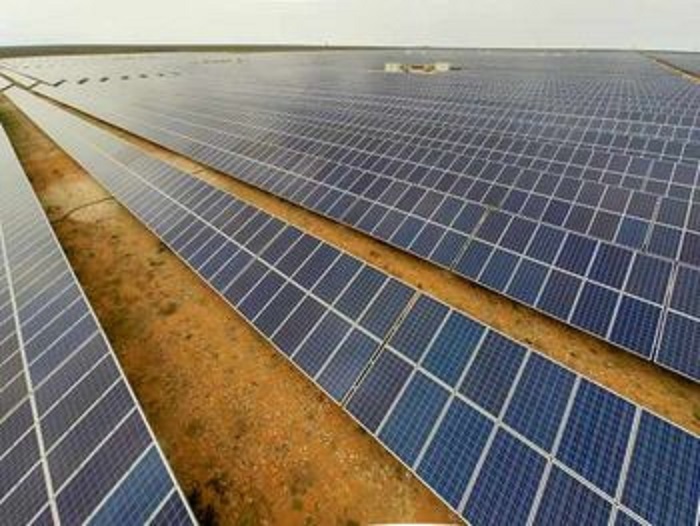 juwi Renewable Energies has concluded three Engineering, Procurement and Construction (EPC) and Operation & Maintenance (O&M) contracts, with a combined value of US$ 204m, with African Infrastructure Investment Managers (AIIM), Africa’s largest and most experienced infrastructure-focused private equity fund manager and a member of Old Mutual Alternative Investments. This will deliver 250 MW of additional solar PV electricity to South Africa’s power grid over the coming few years. Privileged to have assisted juwi RE in the negotiation and conclusion of the EPC and O&M contracts for these great projects. Strength for the construction phase!